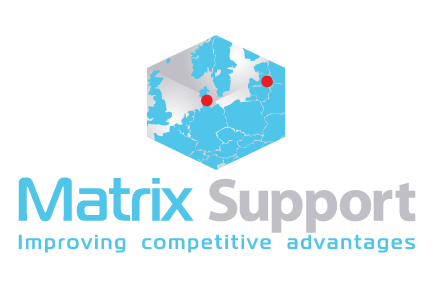 Matrix Support can help you with outsourcing in a wide variety of areas. We have many years of experience and can handle everything from administrative tasks, accounting, bookkeeping and professional back-and-forth on management. There are many advantages to outsourcing tasks where you are under pressure or may not possess the necessary skills. Let us help you solve these tasks and functions in your business. Matrix Support has many years of experience with counseling and outsourcing for both small and large international companies. All customers are offered a full and complete solution as this will give you the best results. Every task will be tailored to your needs so you get the most effective solution. Our collaboration with several state-owned audit companies ensures that we always offer you fixed prices, high flexibility and high quality. do you want us to carry out the tasks from your office or our own? At Matrix Support we offer both inplacement and outplacement solutions. That is, you are free to choose whether we should have a permanent place in your office or if we should carry out your tasks from our own office in Aalborg. You choose what fits your needs the best. Solve urgent tasks that need to be solved here and now.